 Meet Your Farmers - Metanoia Farmers​Workers Cooperative LTD.
​Currently the youngest Metanoia Farmer, Marta was born and raised a farm kid. Growing up on her family’s small mixed livestock farm in New Brunswick, she was surrounded by the philosophy and practice of small scale farming from an early age. Alongside regular involvement in various aspects of farm work, Marta has spent four summers running a small CSA on her family’s farm. Now she finds herself in Winnipeg, exploring her passions for farming (heading into her fourth year with the Metanoia Farmers), food, and land through her studies of peace and ecology at Canadian Mennonite University. When she’s not studying or at the farm, Marta can most likely be found cooking, reading, or knitting. Emily is headed into her third year with the Metanoia Farmers this year. She grew up in the city, but probably still has some dirt behind her ears from the time spent at her family farm growing up. Emily graduated in 2017 with a degree in Communications and Theology from CMU, but really just has an deep love for growing things. One of her favourite things is being able to tell you way more than you want to know about the plants around you, and is excited everyday about all she is learning as a part of the team. When not tending small green lives, Emily can be found tinkering with bikes or books, drinking coffee, or seeking out friendship everywhere she goes. Megan has been with the CMU Farm since its inception. She first became interested in food justice and small scale farming while working on her 3 year degree at CMU. She finished this degree with a practicum on a small farm in New Brunswick that solidified her passion for food and farming and came back to Manitoba looking for a place to engage this passion. The CMU Farm and another bachelor degree (this time in Agro-ecology at the University of Manitoba) engaged that passion and have furthered her knowledge and understanding of sustainable food systems. Megan is a fledgling seed saver and is passionate about food, farming, land, and faith and loves that all these things come together at the CMU Farm.